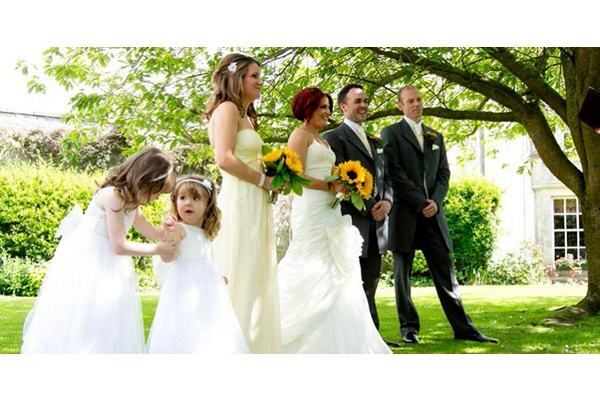 Keavil House Hotel Wedding Venue, view this stunning wedding venue, including wedding offers, reviews, photos and wedding fayre details. 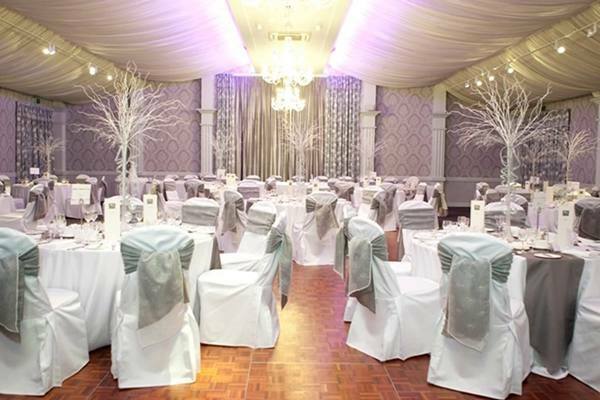 Keavil House Hotel enjoys an excellent reputation for the high quality of its wedding celebrations – a reputation earned from many years of providing professional, individual and special wedding days and memories. 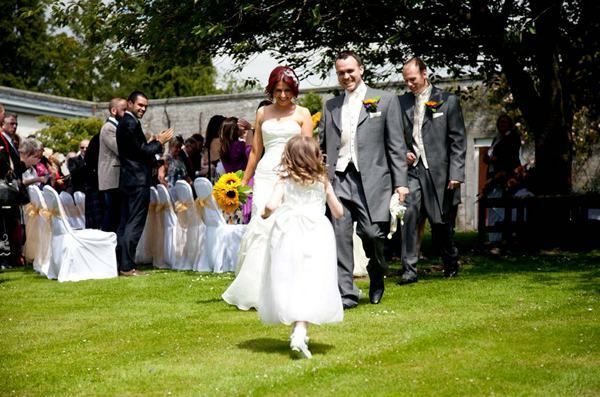 The hotel is situated in 12 acres of extensive landscaped gardens which provide the perfect location for wedding photography and reception drinks on the lawns. 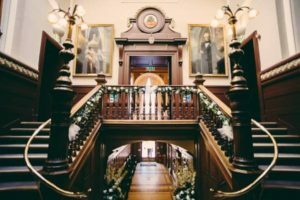 The historic 18th century country house with its elegant interior, blending classical and contemporary styles, sets the scene for a truly memorable day. No two weddings are the same. 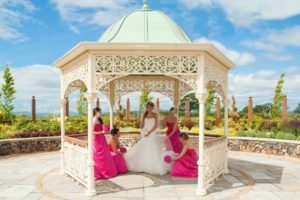 You should expect something special and our skilled and attentive wedding co-ordinators will work with you to ensure that your day exceeds expectations in every way. 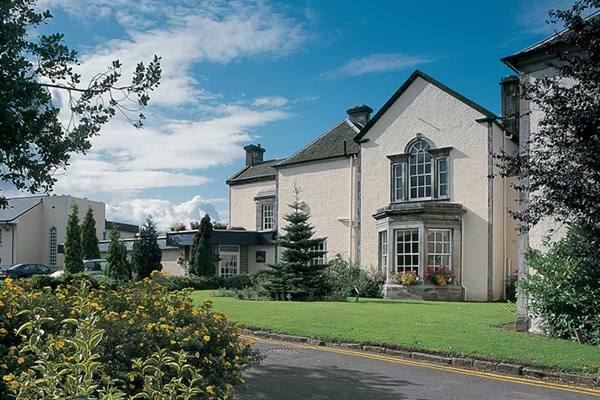 The hotel has earned an International Quality Award for the past 10 years running, demonstrating a consistency in its exceptional level of service and customer care. 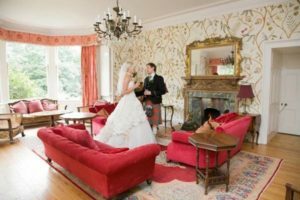 Make it a day to remember by having your marriage ceremony, wedding breakfast and wedding reception in the beautiful setting of Keavil House. 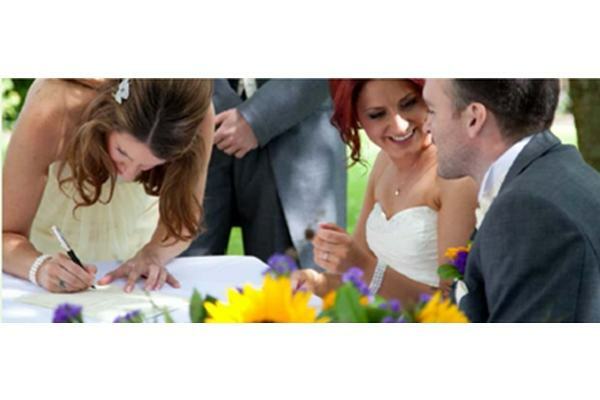 We are licensed to hold religious, civil wedding and civil partnership ceremonies. 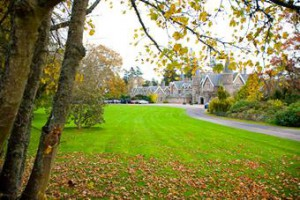 The venue is centrally located with easy access from Edinburgh and the north and less than 30 minutes drive from the Lothians, Kirkcaldy, Glenrothes and Falkirk in the west. 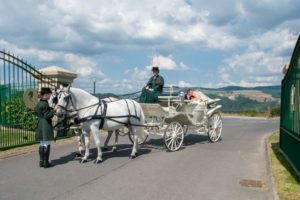 Further information can be found in our wedding brochures so please down load and enjoy the journey that starts here to create the perfect day. 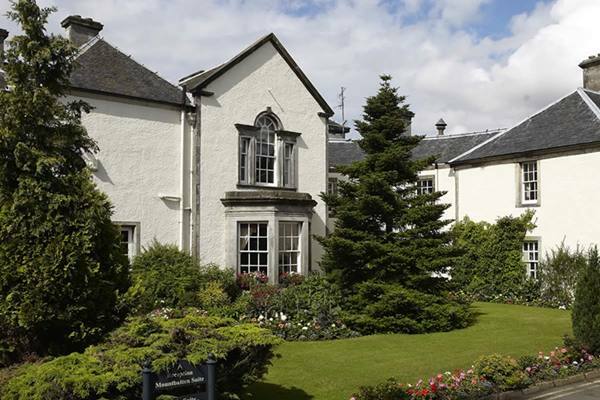 The hotel offers 69 beautifully appointed bedrooms in a variety of styles, many offering beautiful views of our landscaped gardens and some with access to the lawns. Your guests can reserve Standard rooms, Executive rooms, Superior rooms, Family rooms and rooms for guests with mobility difficulties. 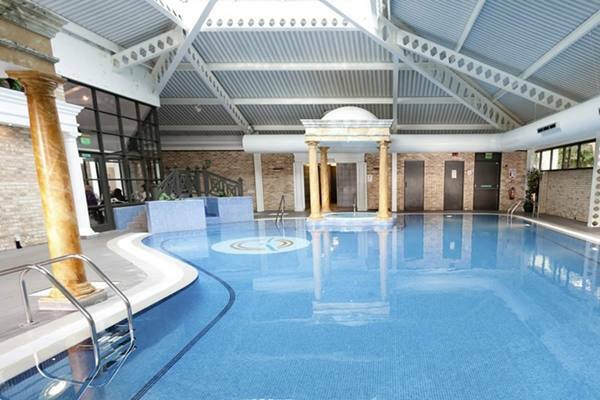 Amazing value all-inclusive package for 40 all day guests for just £2999 for all available July and August 2019 dates. for more details and to check availability. 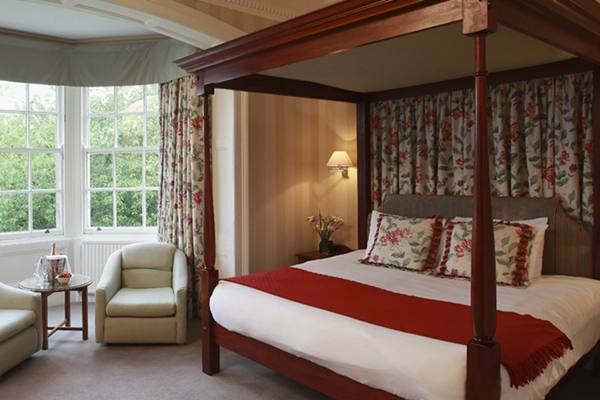 *Offer is for new bookings only and will be in our Mountbatten Suite. 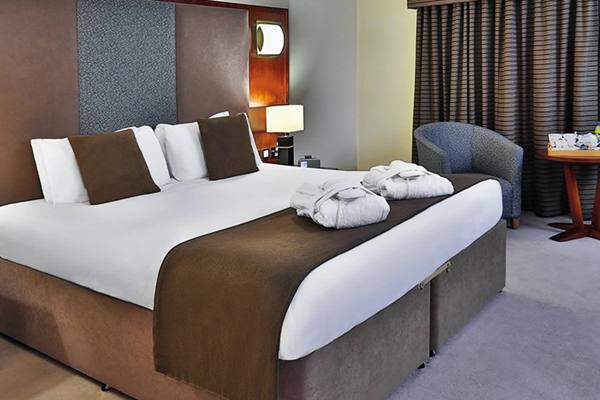 Additional day and evening guests can be added at an extra cost. These special offers are for new bookings only. *Offers are for new bookings only. 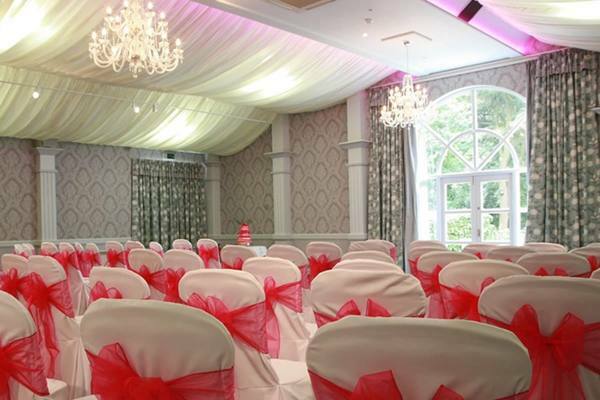 "The Keavil House Hotel is a stunning venue. 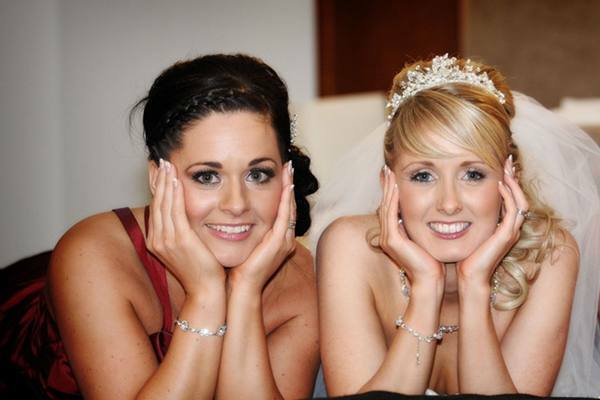 The staff pay attention to detail ensuring that you receive the wow factor on your big day. 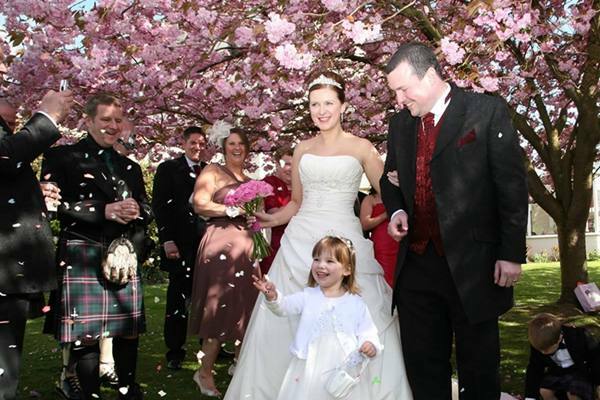 Morag was our wedding coordinator and pulled out all the stops to make sure we had such a memorable wedding! She was so attentive and listened carefully to exactly what kind of day we wanted ensuring it was our own unique special day. Nothing was too much trouble for her, we are extremely thankful. Margaret was also fantastic on and helped everything to run smoothly. The food was tasty and well-presented receiving lots of compliments by the guests. 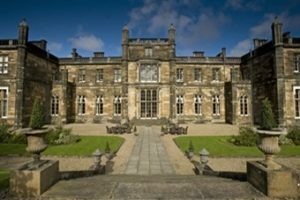 We would highly recommend this venue, the enclosed gardens are beautiful, we are so excited to see the photos. 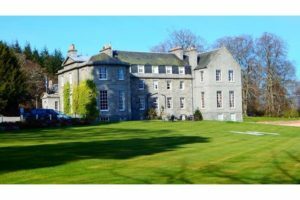 Thank you to everyone who helped to make our day so special, Nicola and Paul x"
"Fraser and I loved Keavil House - for our wedding, and to stay the night. 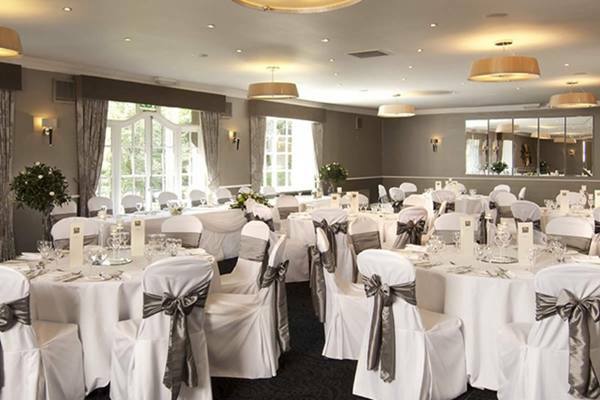 The room looked stunning, everything was well organised, the food was fantastic, and the staff were unbelievably helpful and friendly - nothing was too much to ask. 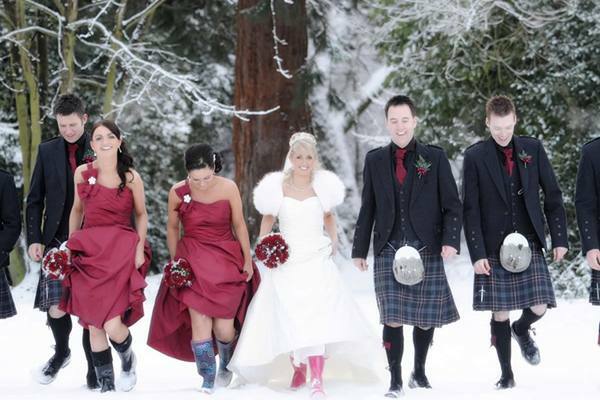 Morag, our wedding co-ordinator, was absolutely amazing as well. 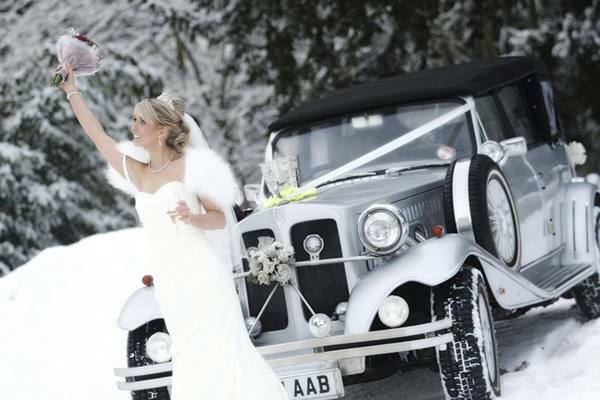 Our guests had a great time, and we really did have the perfect day! Thank you." "WOW, what an incredible day we had. We wouldn’t change a single part of our day and that was down to the hard work and dedication of Craig and his team. Craig, Mags and all the team at the Keavil were incredibly attentive and made our wedding day dreams a reality. Can’t recommend them highly enough. Jenna & Lynsay Hunter." "Fantastic from start to finish. The staff couldn’t do enough for us and our guests. Such a great venue! A special thank you to Craig our wedding coordinator and to the staff. In particular one member of staff (gutted we didn’t get her name, young, short blonde hair). She went over and above to include our little girl Sophie with helping with the hall decoration and also going to, or asking another member of staff to nip to Tesco and get spare underwear for our little one. 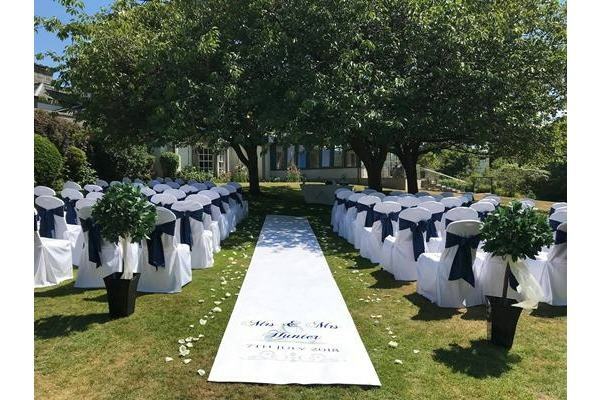 Thank you so much to everyone :) Mr & Mrs Flett"
"Craig and his dedicated team at The Keavil House Hotel ensured our day went flawlessly. The whole team certainly know how to put a wedding together. 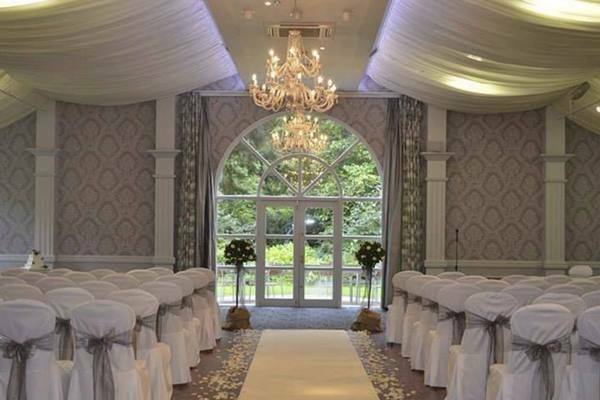 The attention to detail, explanation of how the day was going to run whilst updating us through every step, reassuring me before i went down the aisle, accommodating our needs whilst also being friendly and attentive throughout the whole day. We had an awesome day and it was even more special knowing that staff clearly had passion in their job and a desire to make our day a success. 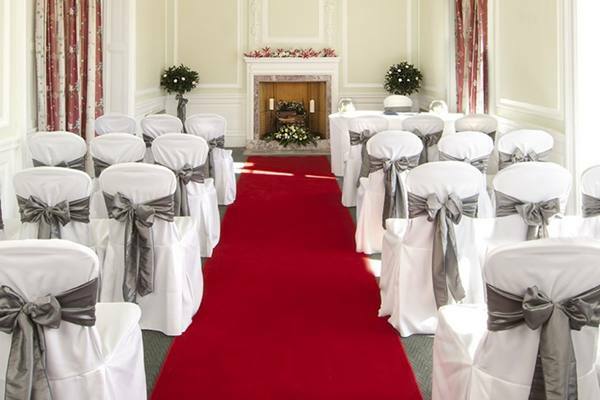 We absolutely would not hesitate in recommending The Keavil House Hotel for a wedding or any other event for that matter. 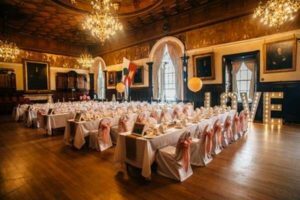 The value for money for the wedding package we chose was unbelievable and we are still baffled as to how they can provide such a quality package and service at such a reasonable cost! A big thanks to our wedding coordinator Craig who certainly knows his job and left us with no doubt in our mind that our day was going to run smoothly and be as stress-free as possible. Thanks so much."